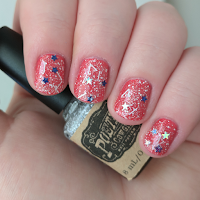 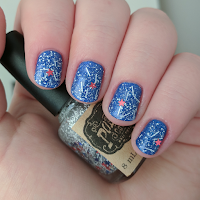 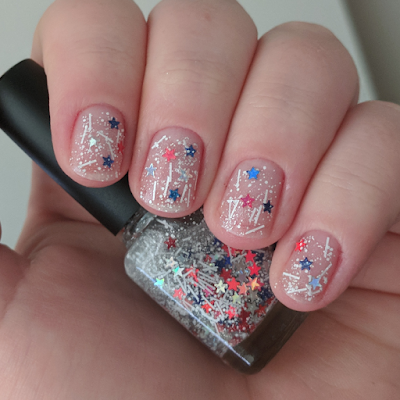 Back in July, I won a nail art contest on Poetry Cowgirl's facebook page. The prize was this mini bottle trio of the Starts & Stripes collection. 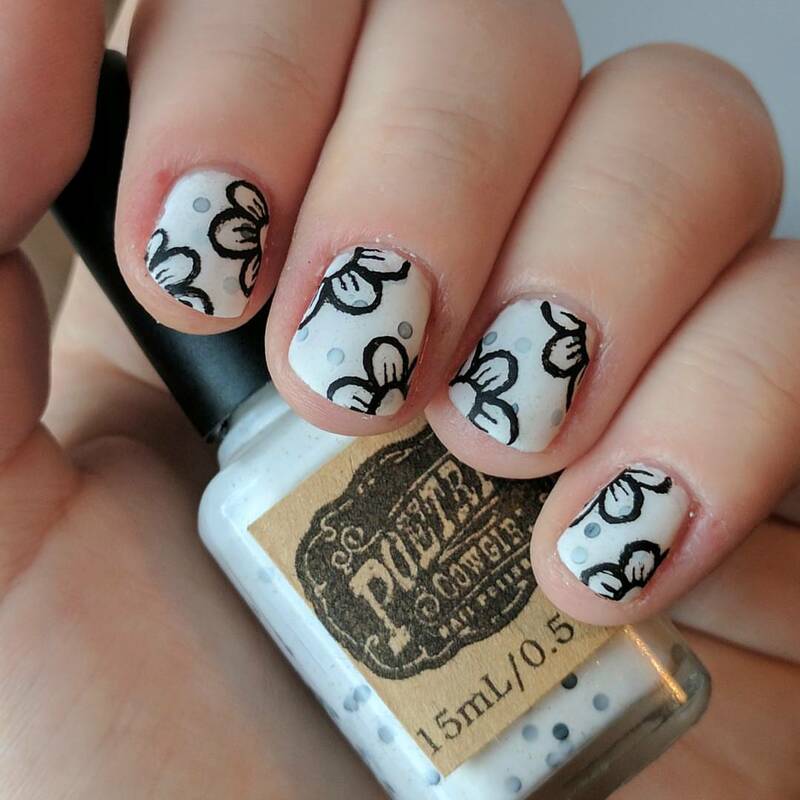 I absolutely LOVE these polishes. 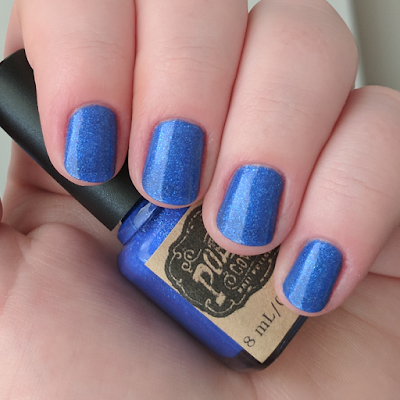 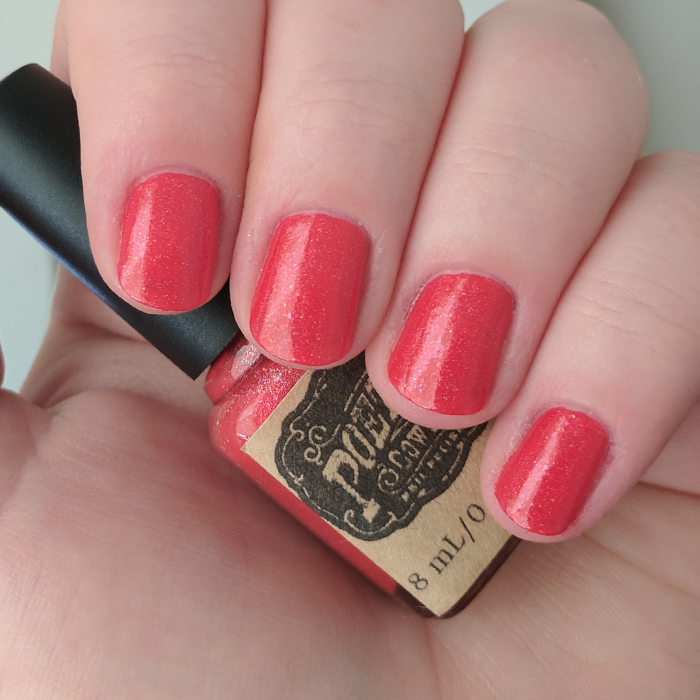 I own a couple of other PC nail polishes and they are always lovely.